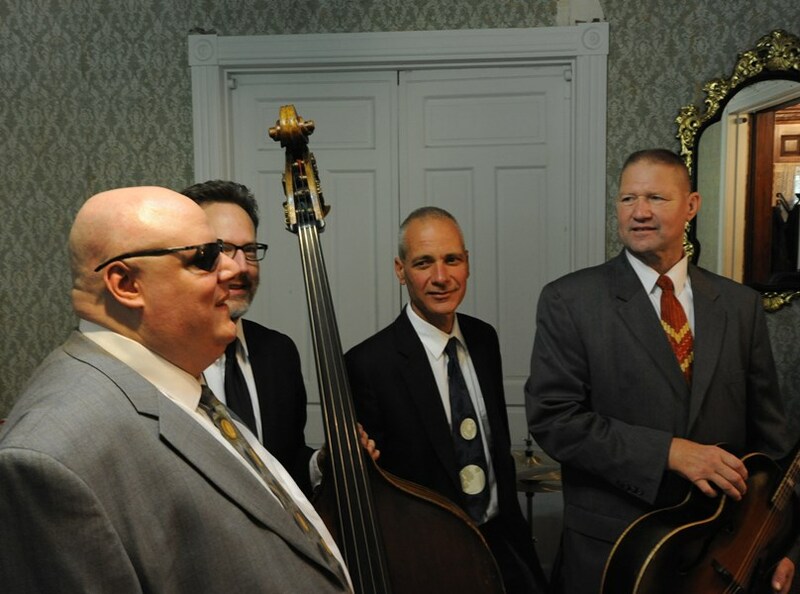 20th Century Ramblers play a variety of traditional jazz, swing, latin, and New Orleans styles. 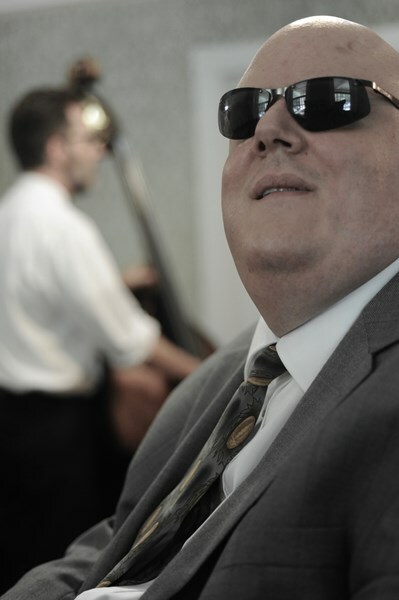 We are a group of experienced and passionate musicians: Jim Smith on guitar, Mike DeMonte on drums, Orlando Fiol on piano, and Madison Rast on bass. Together we create a beautiful sound, taking you back in time to a place where music thrived and rhythm was prized. Please note 20th Century Ramblers will also travel to Langhorne, Trevose, Bensalem, Bryn Athyn, Feasterville Trevose, Huntingdon Valley, Beverly, Croydon, Holland, Abington, Cheltenham, Jenkintown, Levittown, Riverside, Riverton, Bristol, Elkins Park, Hatboro, Palmyra, Richboro, Warminster, Willow Grove, Wyncote, Burlington, Glenside, Willingboro, Dresher, Fairless Hills, Horsham, Moorestown.